The history of Kyoto kumihimo braiding goes back to the beginning of Heian period (794-1185). Since then, kumihimo braids were used and developed in many ways : for armor decoration, as haori cord or obijime, in ritual implements, etc. Kyoto aesthetic sense cultivated through history is represented in each braid. At Meikyoan, have a look at various multicoloured kumihimo handmade by traditional craftsman Meijun Naruhashi, many of which are available for purchase. 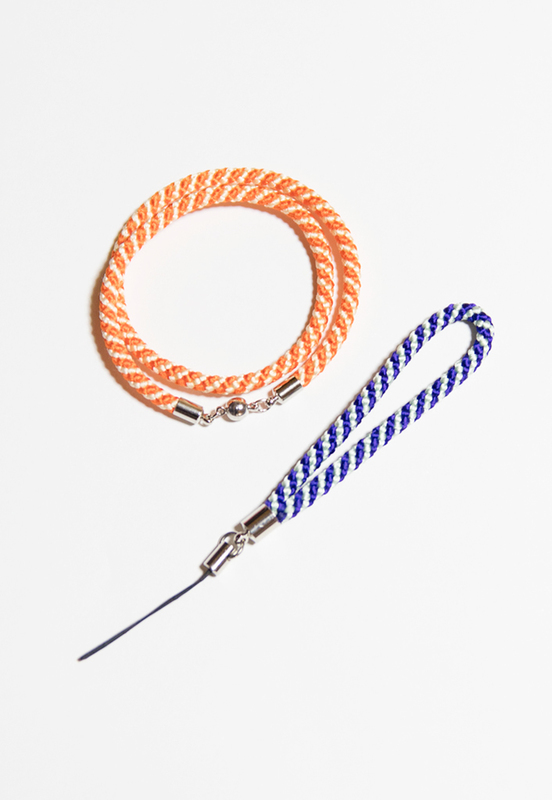 After braiding your own kumihimo cord you can attach metal fittings to be able to use it as a unique accessory (strap or bracelet). The workshop will be concluded with a tea ceremony experience and will surely become an unforgettable Kyoto experience.